NIR Roof Care, Inc.® > NIR Blog > MY ROOF NEEDS TO LAST HOW LONG?! Under current law, the depreciation schedule for commercial roofs is 39 years even though the lifespan of the roofs is 17 years. That gap makes it difficult, nearly impossible, for businesses to recover investments in roofing systems. While legislatures like Representative Tom Reed (R-N.Y.) and Bill Pascrell (D-N.J.) continue to meet with manufacturers, contractors and business owners to discuss bipartisan legislation to make energy-efficient roofing systems more feasible, the fact is that the law states what the law states for the time being. While it makes logical sense to have the depreciation schedule match up with the life expectancy of the product, the Feds just don’t see it the same way. Prior to the 1980s, separate building components could be depreciated at different rates. But in 1981, Congress eliminated component depreciation and put in place a general depreciation period of 15 years for all building components. In 1993, the depreciation recovery period for non-residential property was extended to 39 years in order to raise additional revenue. The Realistic Roofing Tax Treatment Act of 2007 was introduced in the 110th Congress in the House and would reduce the depreciation recovery period for roof systems to 20 years. No action was taken on the bill. Legislation allowing building owners to depreciate certain energy efficient roofs over 20 years was introduced in the 111th Congress, but no action was taken. . During the 112th Congress, The Roofing Efficiency Jobs Act of 2011 was introduced in the House and the Energy-Efficient Cool Roof Jobs Act was introduced in the Senate. Both bills would permit a 20 year deprecation schedule for qualified energy efficient roofs. Neither bill has seen much attention thus far. 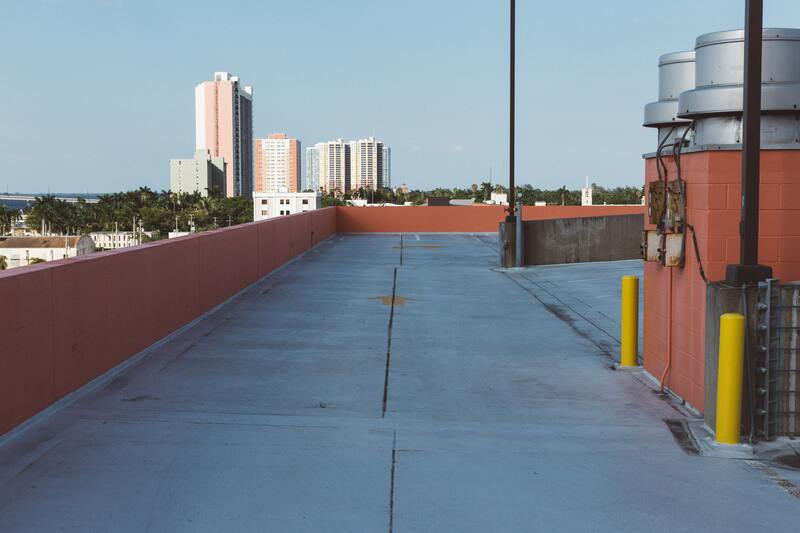 While it would be nice for building owners to have this legislation passed in order to benefit from the full depreciation of these commercial roofs, it look as if it will continue to be an uphill battle to get Washington on board. In the meantime, unless the full 39-year depreciation schedule has been obtained on your current roof, you better take as much care of the one you’ve got because every year ahead of that is money being thrown away. Take for example a 30,000 sq.ft. valued at $250,000. On the current 39 year depreciation schedule, $6,411 would be deductible each year. With a commercial roof lasting an average of only 17 years, only $108,975 of that $250,000 investment would be realized before a new roof would be needed. This leaves $141,026 to be depreciated for an additional 22 years while the new roof now begins its depreciation schedule. However, with proper maintenance and care by a trained professional, this commercial roof could easily last 25-30 years and reduce the current overlap of the depreciation schedule. Bottom line: It pays to maintain what you’ve got!